Or nah? 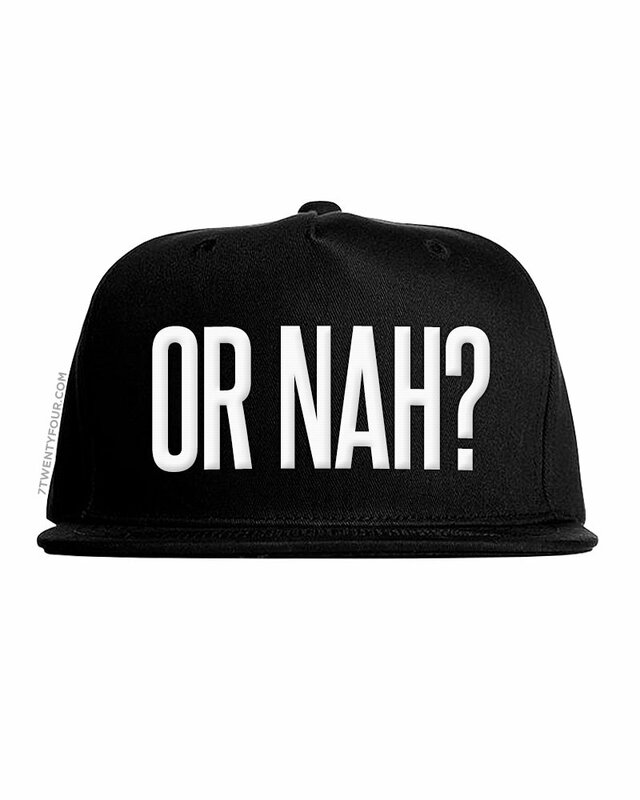 snapback hat in black. 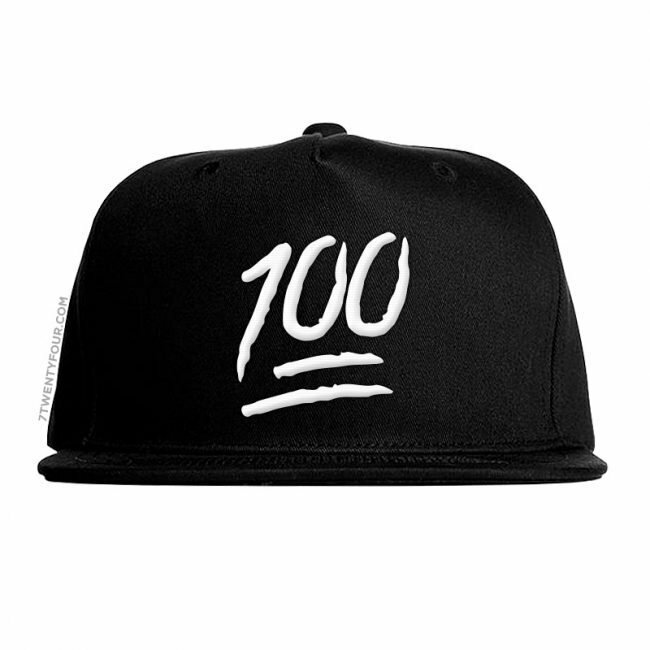 [alert type=”muted” close=”false”][custom_headline style=”margin-top: 0; color:#242e32;” level=”h5″ looks_like=”h6″ type=”center”]We take about 2-7 business days to create this snapback.